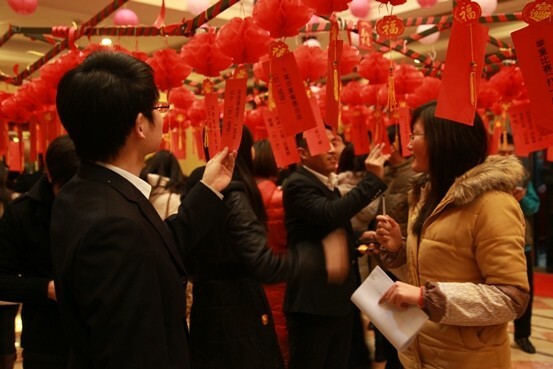 The annual activity for Lantern Festival appeared on the stage at the headquarters of Zenith decorated with lanterns and colored hangings on the eve of the Lantern Festival. 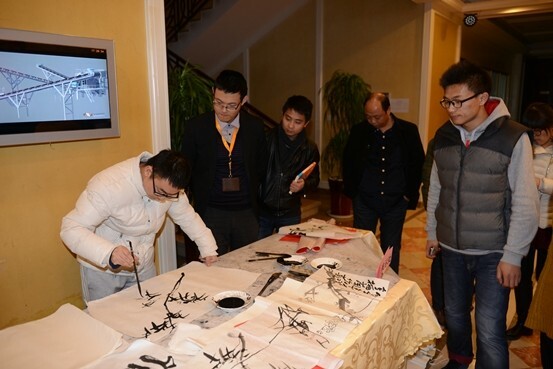 Over two hundred employees coming from each department of Zenith who lingered around the collection of riddles finally were happy to draw all kinds of prizes. 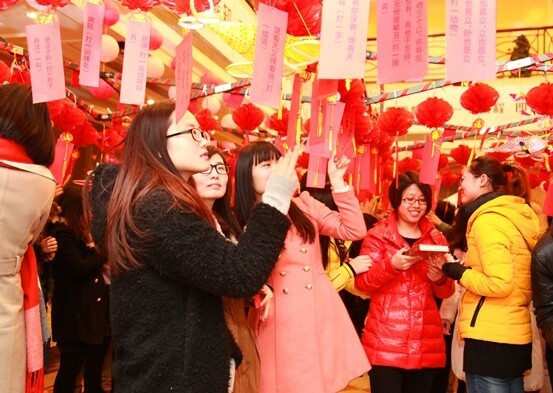 On that night, a lot of employees were attracted by the 120 riddles covering allegorical sayings, crossword puzzles, idioms and brain twists as well as the red packets with hidden gifts.